“Focal Point North” is a project that combines education, research and networking among institutions in the North. The Centre for Sami Studies functions as the hub of the network. 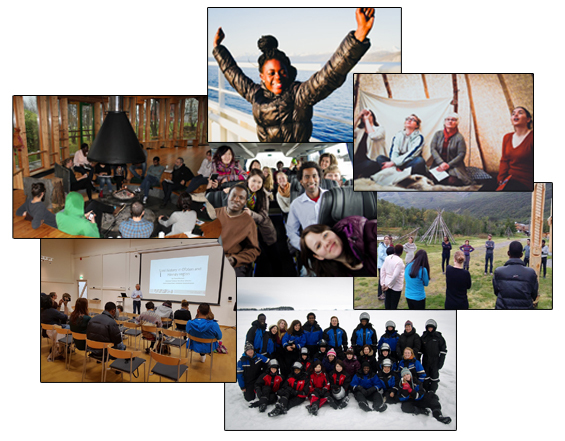 A pilot period of the project has been funded through the Tromsø Research Foundation (Tromsø forskningsstiftelse), and the main project is financed by the Norwegian Ministry of Foreign Affairs through its Barents 2020 programme.